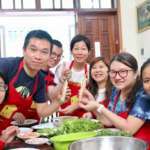 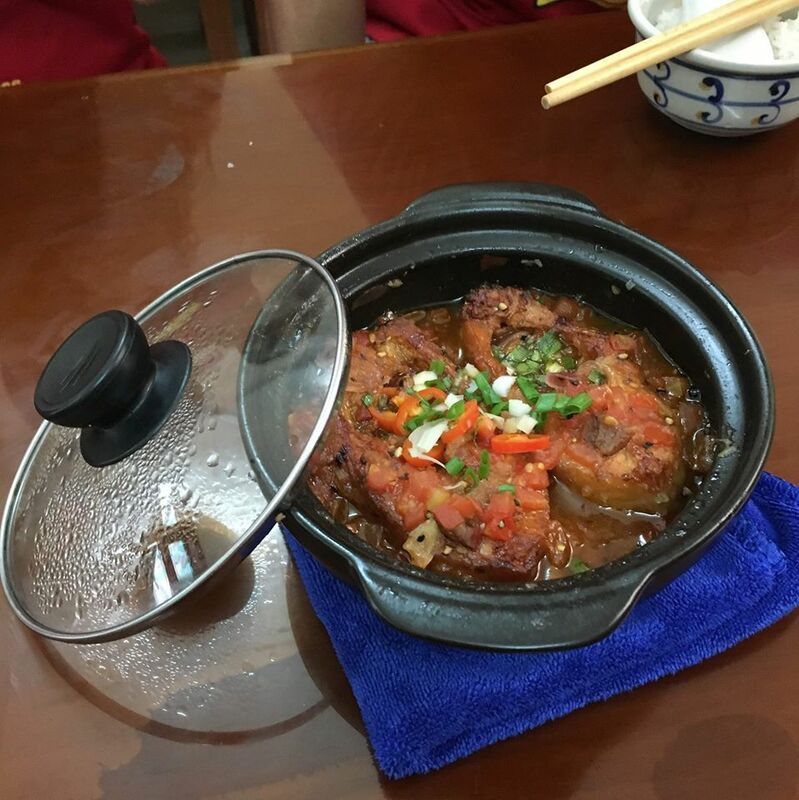 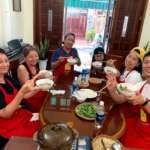 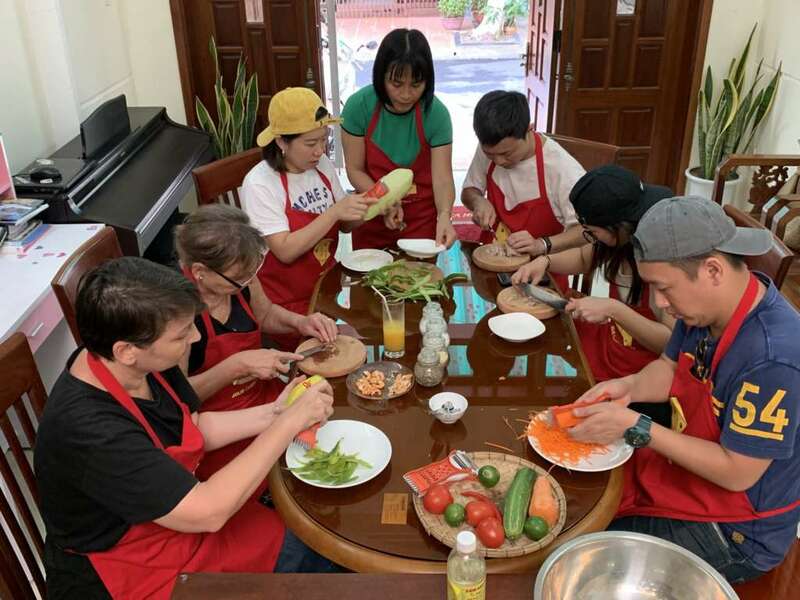 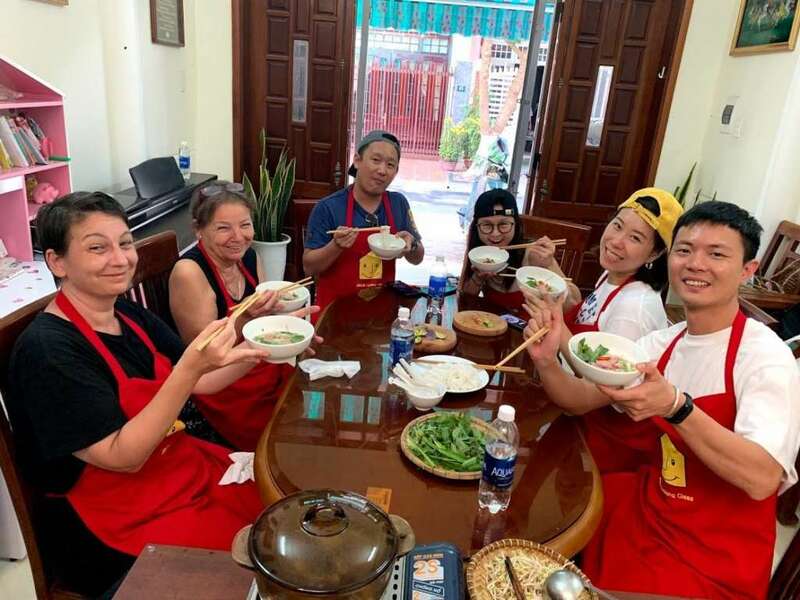 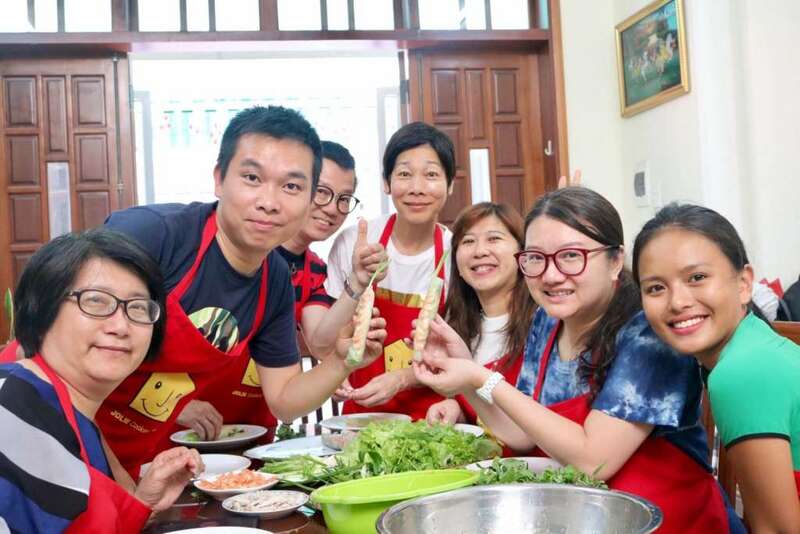 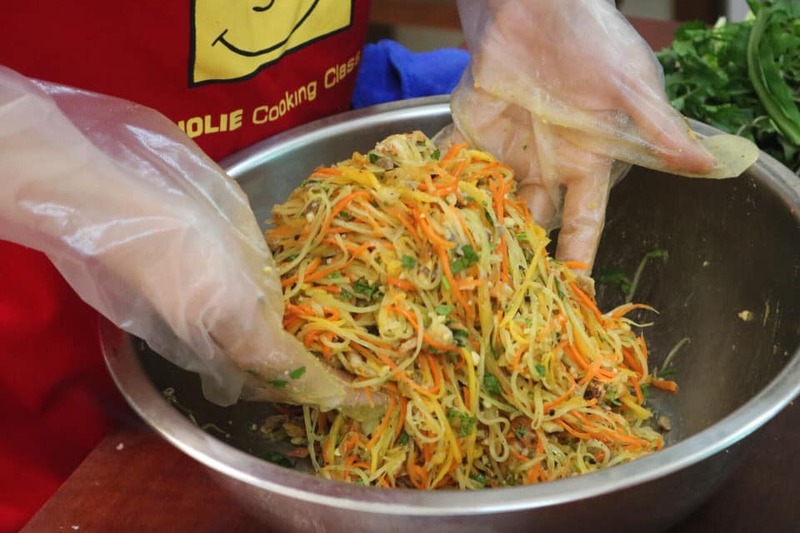 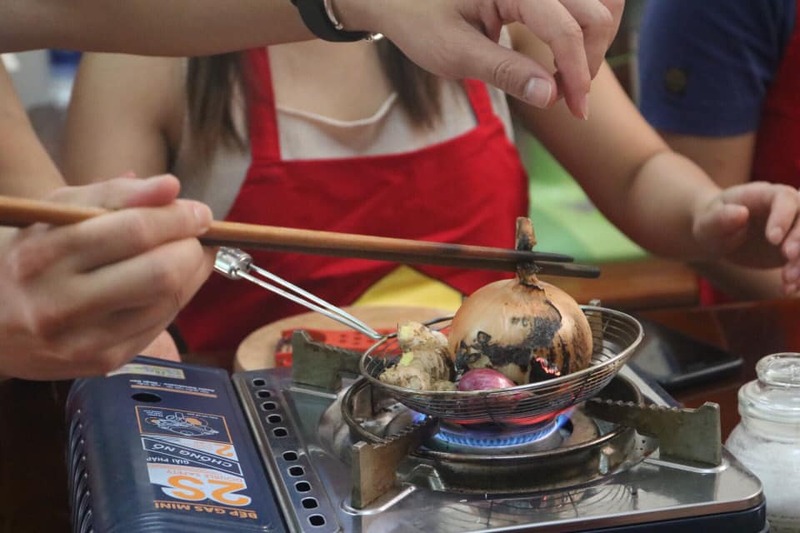 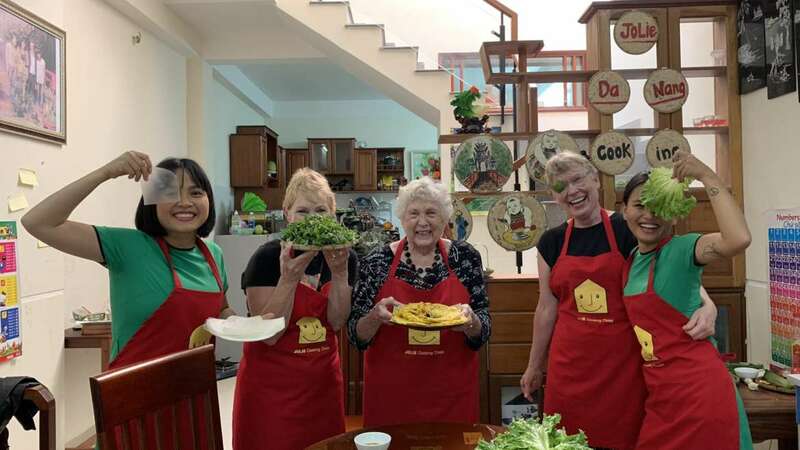 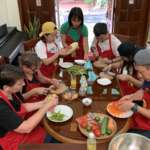 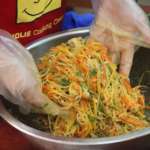 The 2.5-hour cooking class is a perfect way to learn how to cook Vietnamese food by hand for people who could not join full activities of Jolie Danang Cooking Class. 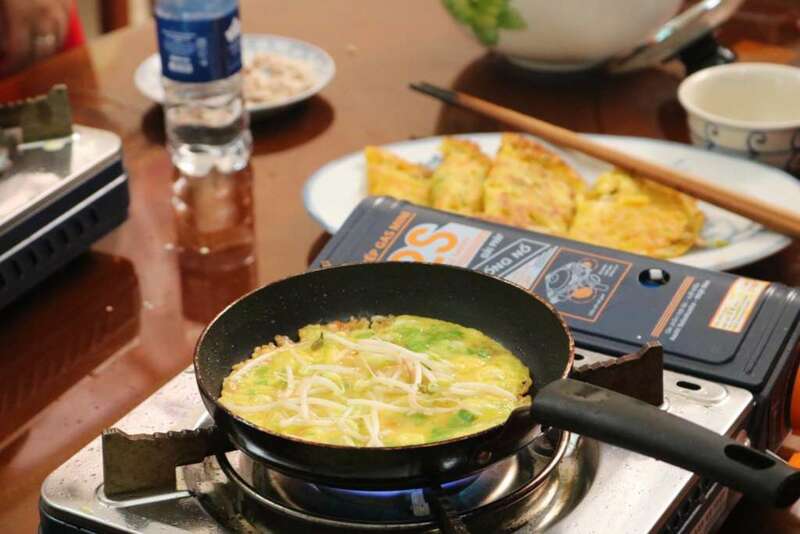 You could skip the garden farming, market visiting and go fishing parts. 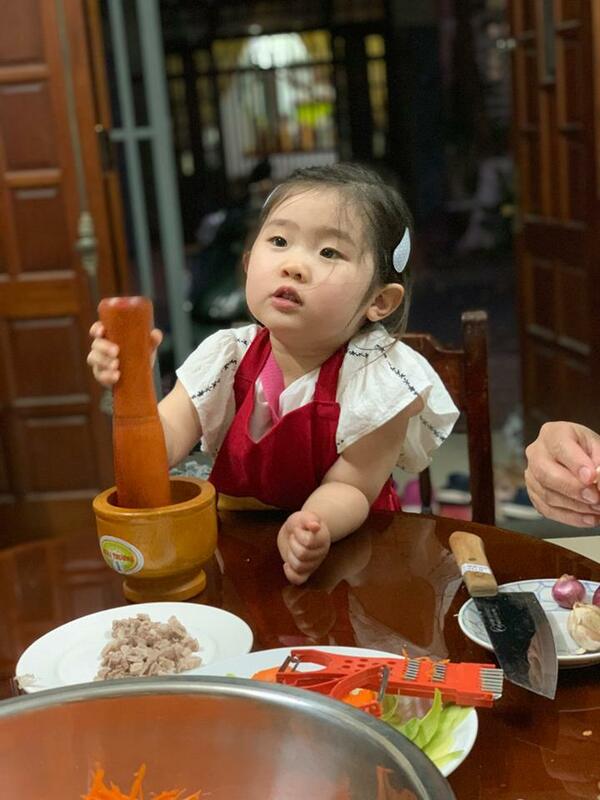 Then Jolie is welcoming you at her house and you join the cooking part only. 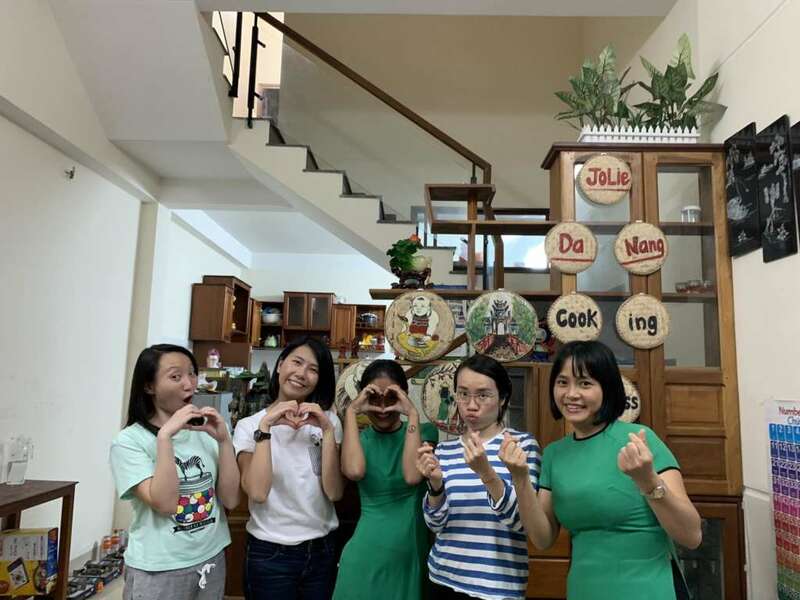 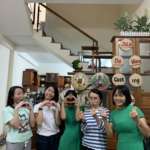 Our friendly driver will bring you to Jolie’s house at 11.00 am or 17.30 am when we are ready to start learning how to cook 4 of amazing foods. 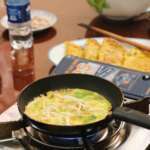 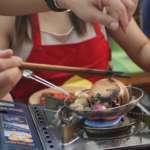 Prepare and Enjoy a 4 –course Vietnamese meal.